The new ProCarb Mini is a direct outgrowth of our habit of listening to our customers and learning from them. 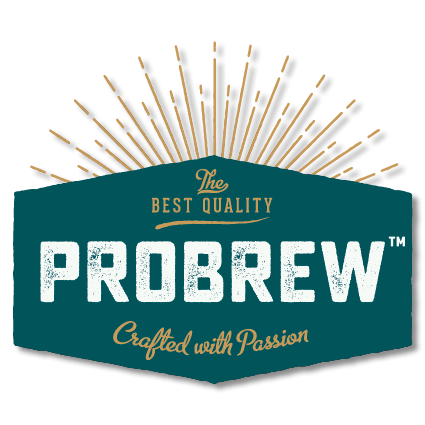 ProBrew has been very successful supplying many craft breweries, cideries and carbonated beverage producers with the ProCarb Mini system since its introduction about two years ago. Now we’ve found a way to make it even more convenient and mobile. The ProCarb Mini has essentially revolutionized the process of carbonation for the craft brewing and beverage industry. The days of filling up a brite tank and waiting for eight or more hours to try and hit a carbonation target of 2.5–2.6 vols are over. The ProCarb Mini is able to instantly carbonate your beer as you transfer it from fermentation or filtration into the brite tank. That means you can go directly to packaging your beer without waiting for hours and hours, without off-gassing and wasting CO2, without losing precious (approximately 2ft x 1ft), with 100% CO2 utilization and with repeatable and accurate carbonation precision, all controlled automatically by an Allen-Bradley PLC controller. ProBrew has always offered the ProCarb Mini with food-grade casters because we know size, mobility and versatility are key requirements for equipment in a craft brewery. 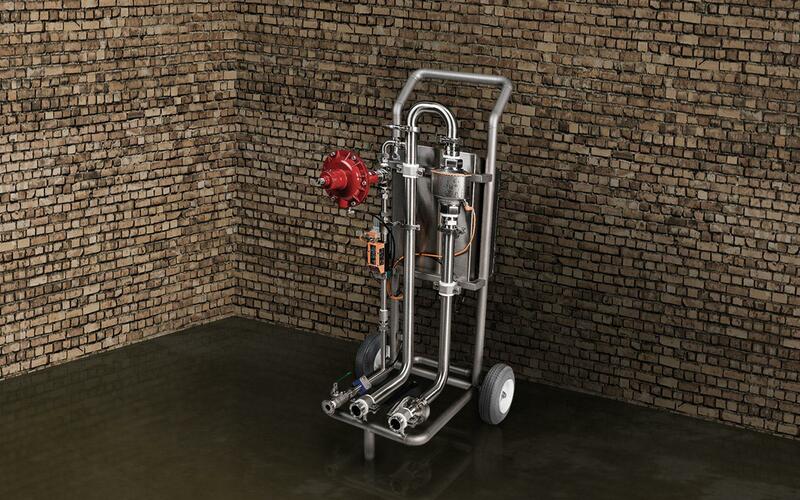 After listening to customers and going back to the 3D design and engineering drawing-board, ProBrew re-designed the ProCarb Mini to utilize Pro-Brew’s innovative Pump Cart design which offers a smaller footprint, easy and safe movability, simple hose connections and ergonomic controls. Peter Schultz, ProBrew’s Engineering Director is really excited to say that we then took it one-step further and now offer the ProCarb Mini with 24VDC battery power.  “Cutting the power-cord was the next leap towards giving brewers and customers an even more mobile and simpler solution.” The New ProCarb Mini also works with the ProBrew Pump Cart which supplies the flow and pressure needed to properly and quickly inline carbonate beer or other craft beverages, making additional or external pumps unnecessary. Come see the All-New ProCarb Mini In-line Cordless Carbonator with Battery Power. “It is so cool…connect two (2) beer hoses, CO2 and set-it and forget it!”, says Jim Zuperku, ProBrew Brewery Engineer. You want to read more featured stories?